The north west is rich in culture, nature and fabulous cities as well as being the home to the bright lights of Blackpool! 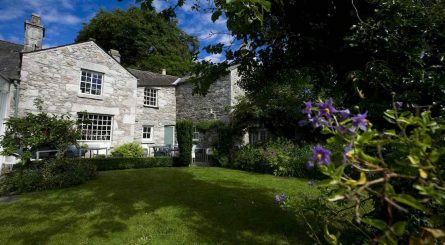 Taking in the counties of Cumbria with the delights of England’s only mountain range in the Lake District’s as well as the stunning lakes of Windermere and towns like Keswick. It also offers Cheshire’s beautiful stately homes, castles and countryside, the historic city of Chester with its Roman heritage as well as the stunning rugged landscape of Lancashire’s Trough of Bowland, perfect for cycling and hiking. Culturally rich cities like Liverpool and Manchester also draw in crowds for business meetings and conferences as much as leisure crowds for parties and celebrations. 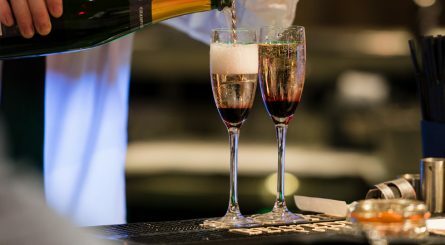 Not to forget the world famous footie clubs of Liverpool, Everton, Manchester United and Manchester City and the many Michelin starred dining options in the area making the most of the region’s abundant natural resources and even the iconic distillery of Jennings Ales. 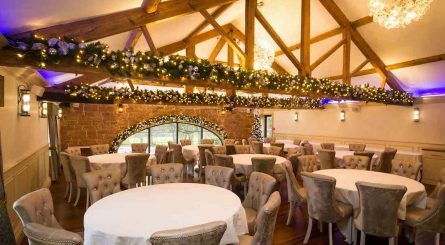 The Hay Loft private function room at Allerton Manor Golf Club in Liverpool seats up to 80 guests for private dining events and can also be hired for standing drinks and canapés receptions for up to 120 guests. 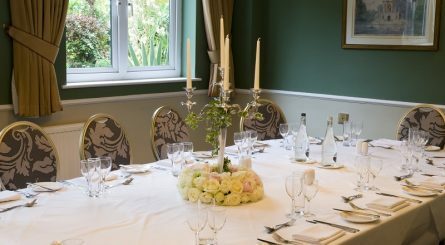 The two private dining rooms at The Alderley Edge Hotel can respectively seat 20 and 12 guests with the larger The Laurent-Perrier suite able to accomodate up to 130. 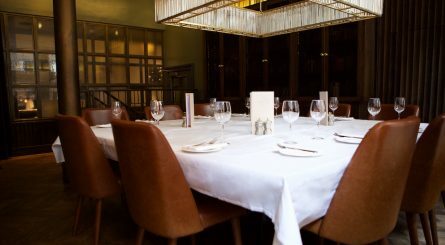 Gusto is located on Deansgate in the heart of Manchester and has a private dining room able to seat up to 12 guests. 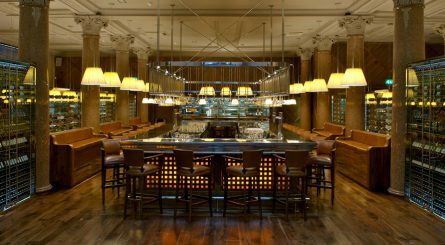 Malmaison in Manchester’s Piccadilly has five private rooms able to accomodate up to 88 seated diners. 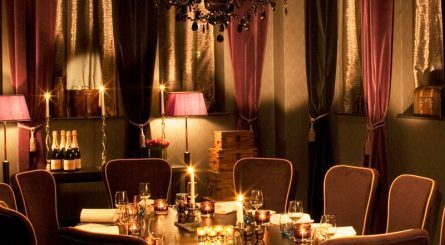 The two separate private rooms at Malmaison, Liverpool are each able to seat up to 10 guests for dining. The private room at Manchester’s Restaurant Bar & Grill occupies the 2nd floor and can accomodate 10 – 100 diners. 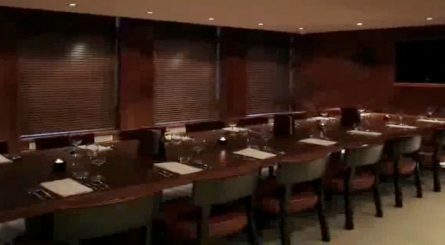 The Restaurant Bar & Grill in Leeds has a private room able to seat up to 18 dining guests.